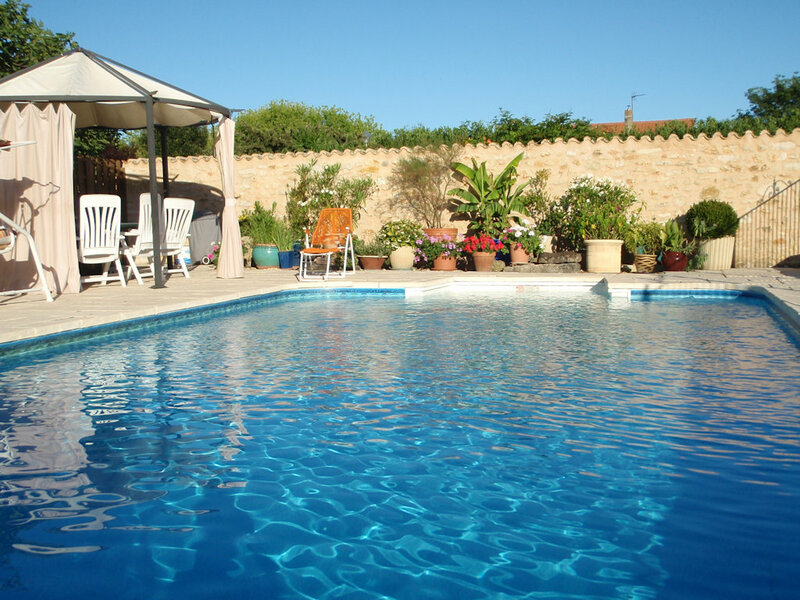 In the heart of a small and tranquil village, within sound of the church bells and inside a walled garden, are our two self-catering holiday cottages and our swimming pool. 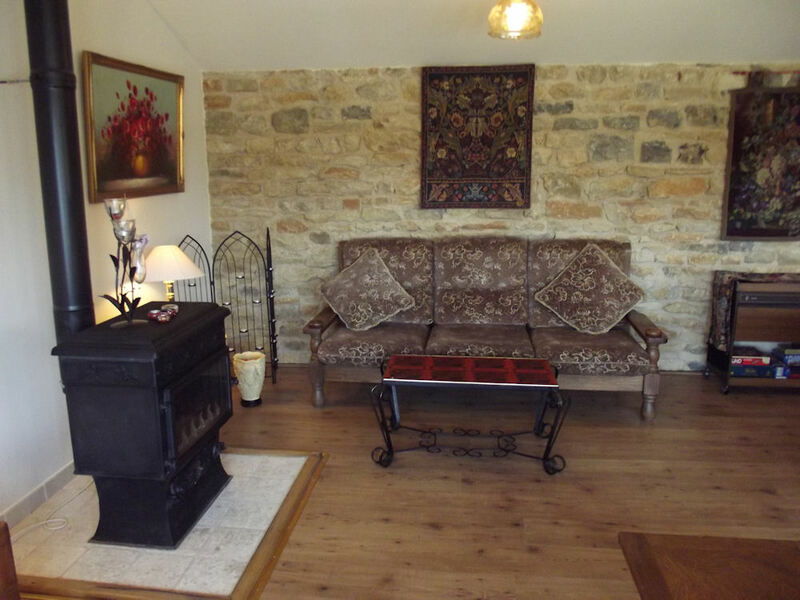 The old stone façade hides charming accommodation. 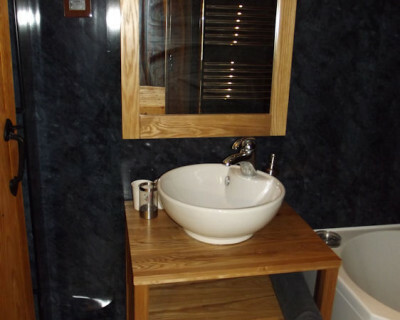 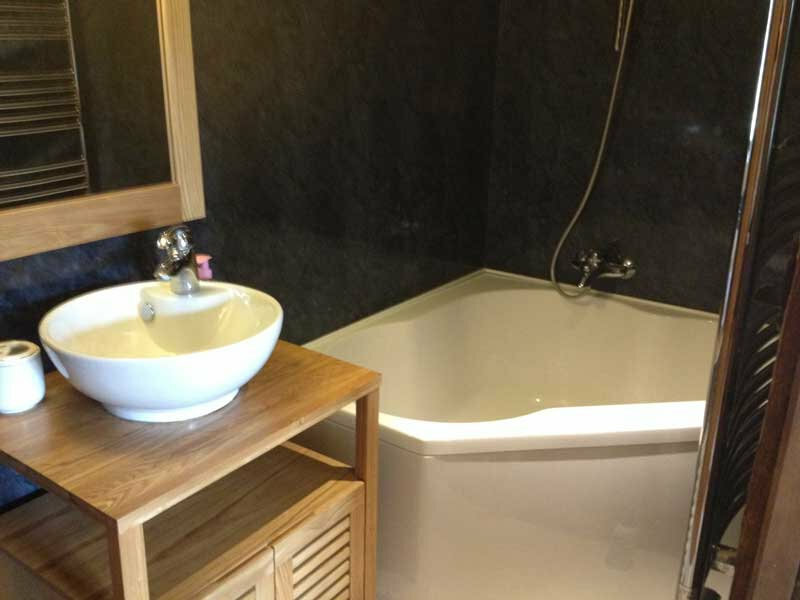 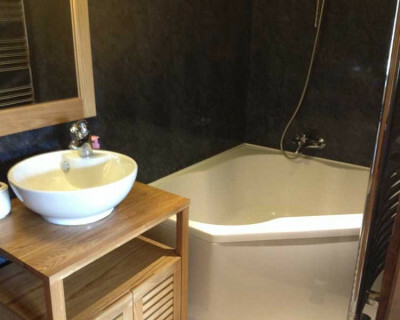 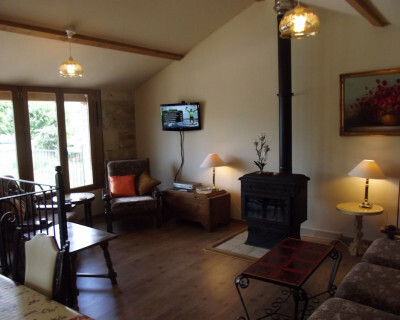 Each 3-star cottage, with all mod cons ideal for a family or two couples, being fully furnished and fully equipped, comprising two bedrooms, each with full en-suite facilities, and a staircase that leads up to the large open-beamed living room comprising lounge, dining area and fully-fitted and equipped kitchen. 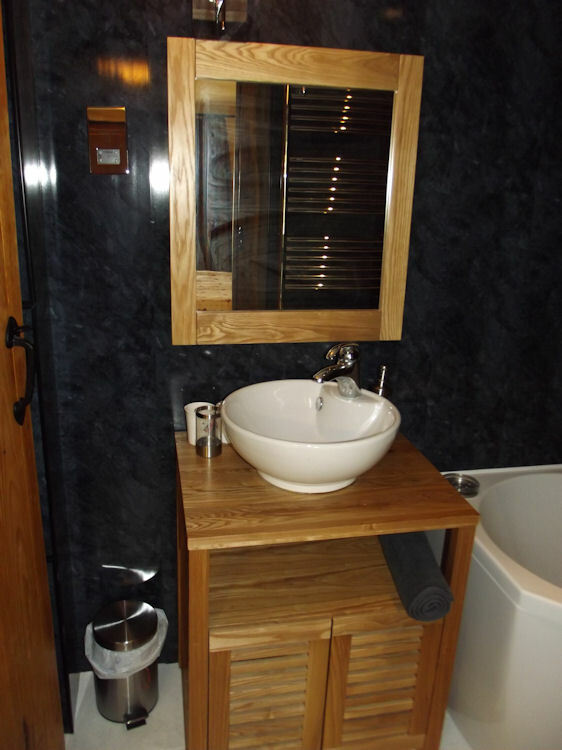 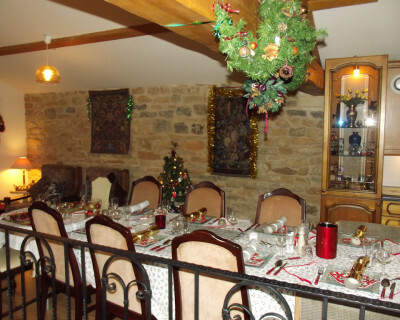 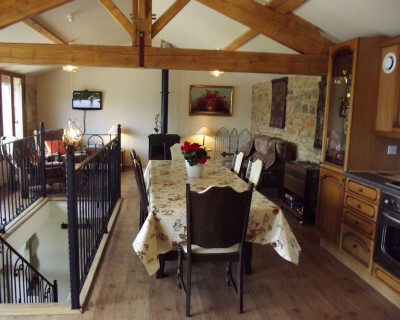 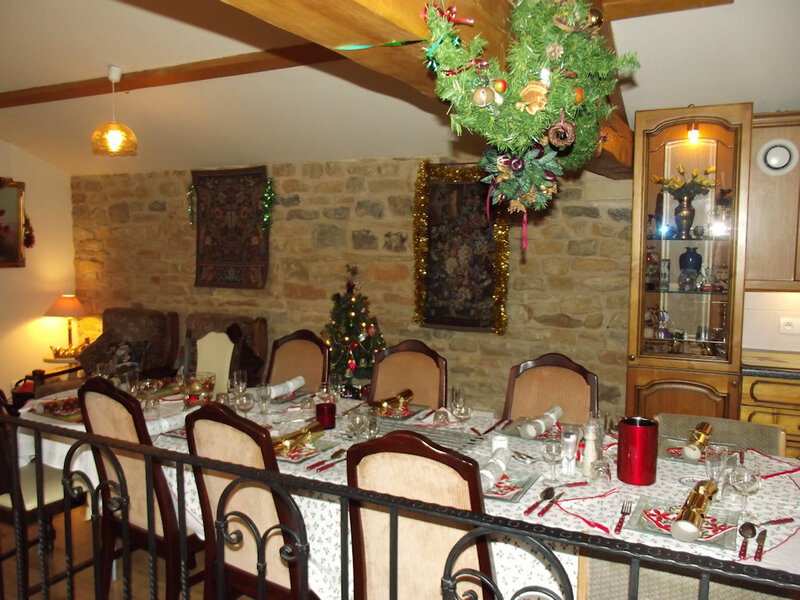 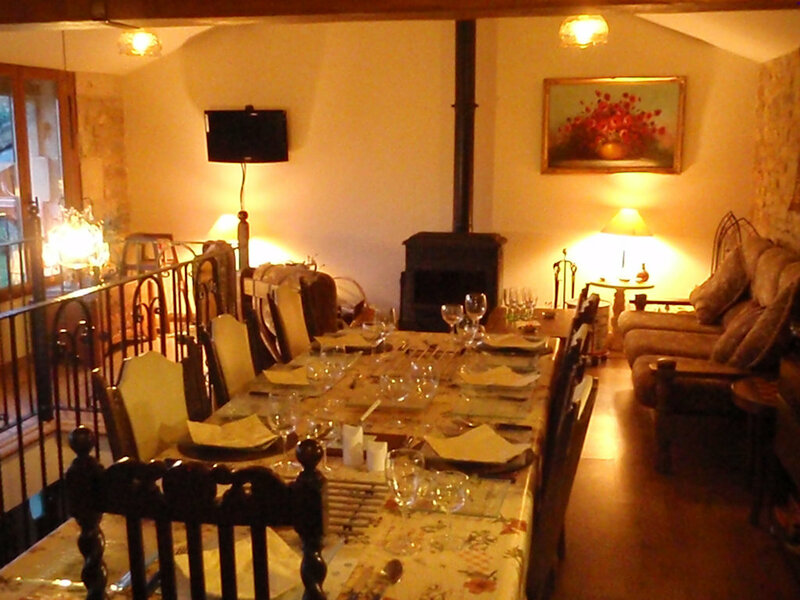 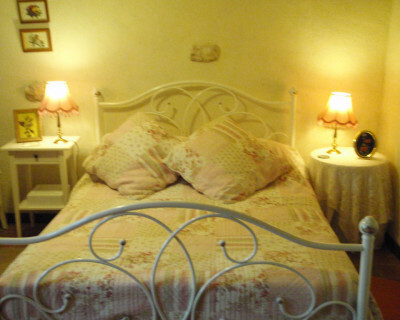 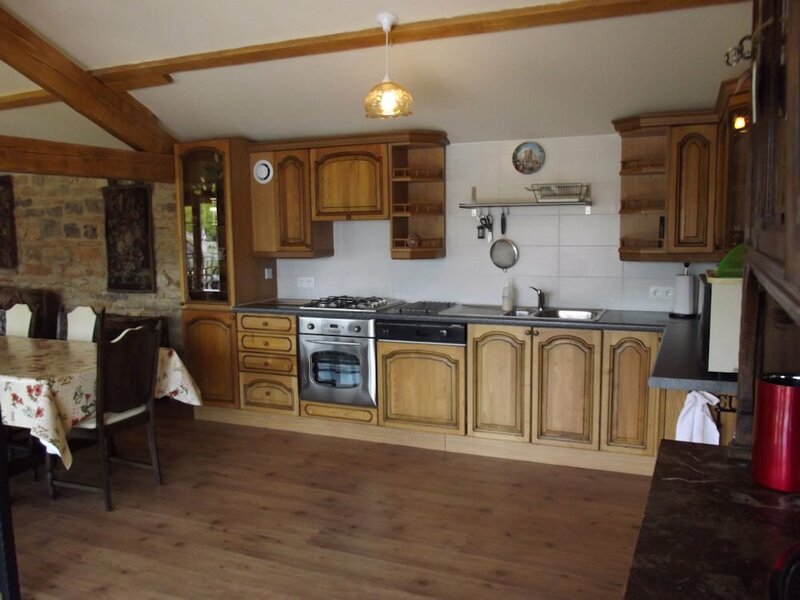 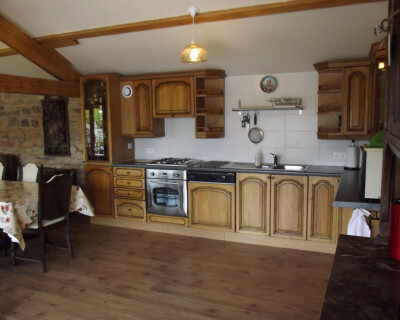 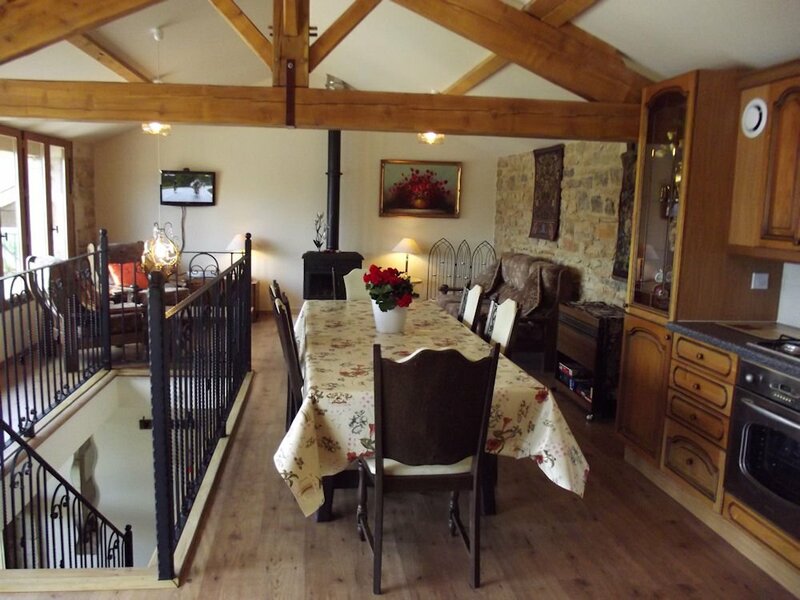 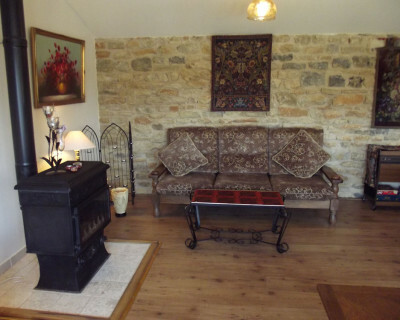 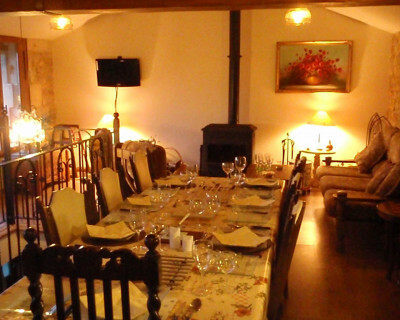 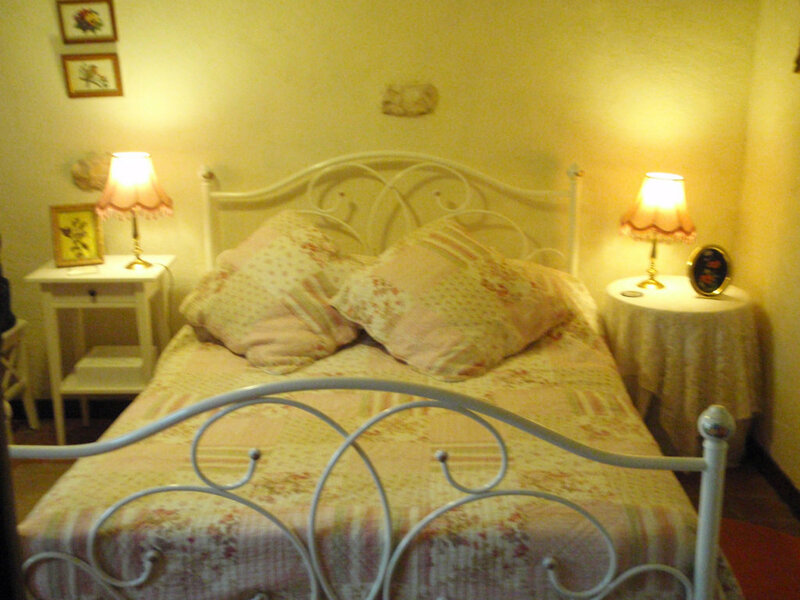 If you have a large family or good friends, you can hire both cottages, which can interconnect; taking a maximum of 10 people. From the living room you can reach the balcony, where you can laze or lunch or supervise your youngsters while they play in the solar-panel-heated pool below. 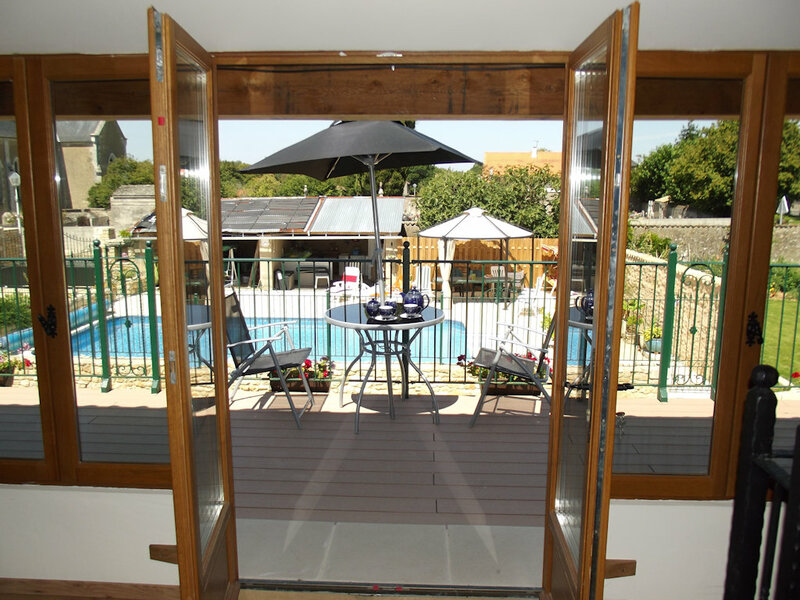 Security is ensured by electrically-operated gates to which you have your own key. 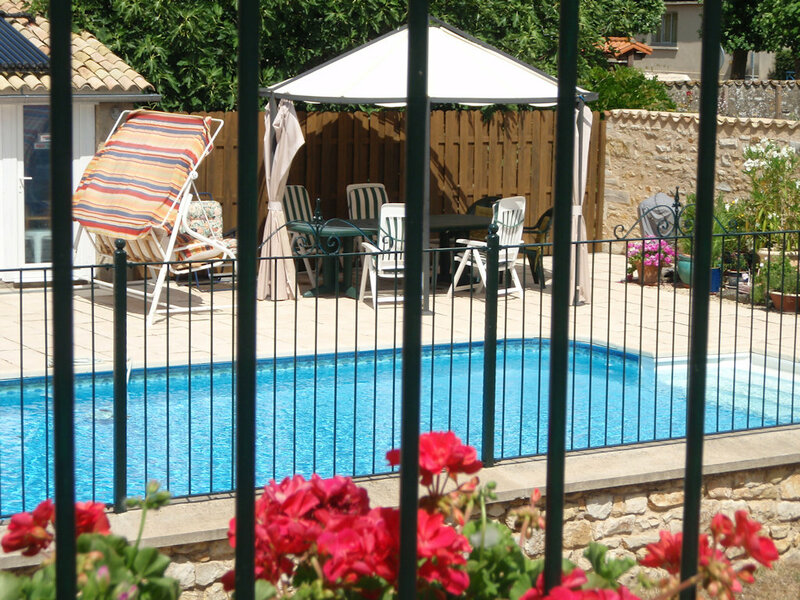 Summer furniture is scattered by the pool, on the balcony and on the lawn to tempt you to enjoy the sunshine. 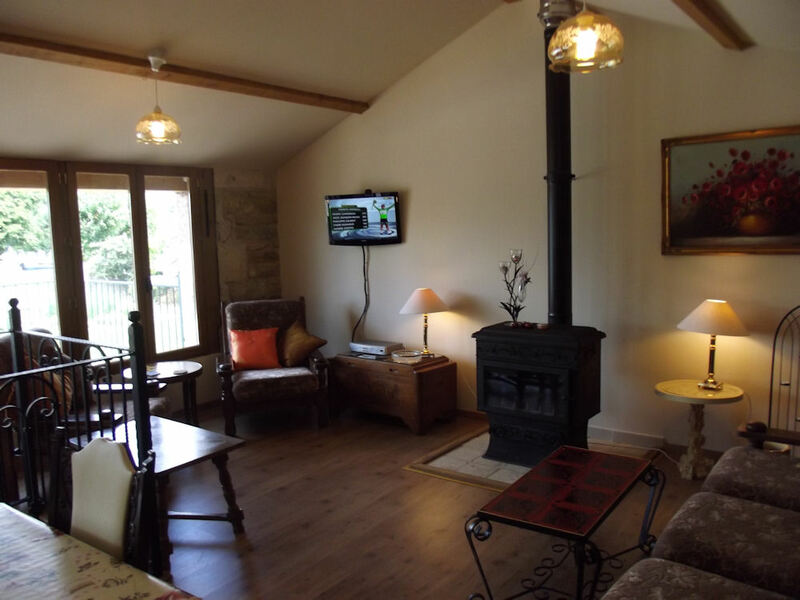 You may never wish to leave the site, but if you do you can enjoy many country activities on your doorstep and visit local tourist attractions with the luxury of quiet country roads – before you return to a glass of French wine beside the shimmering pool as the sun goes down. 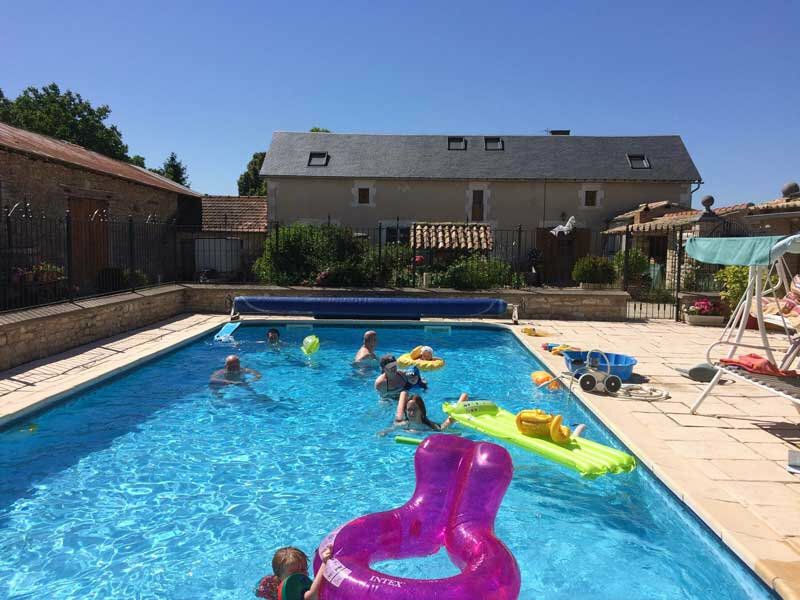 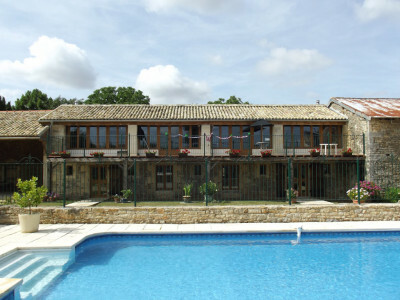 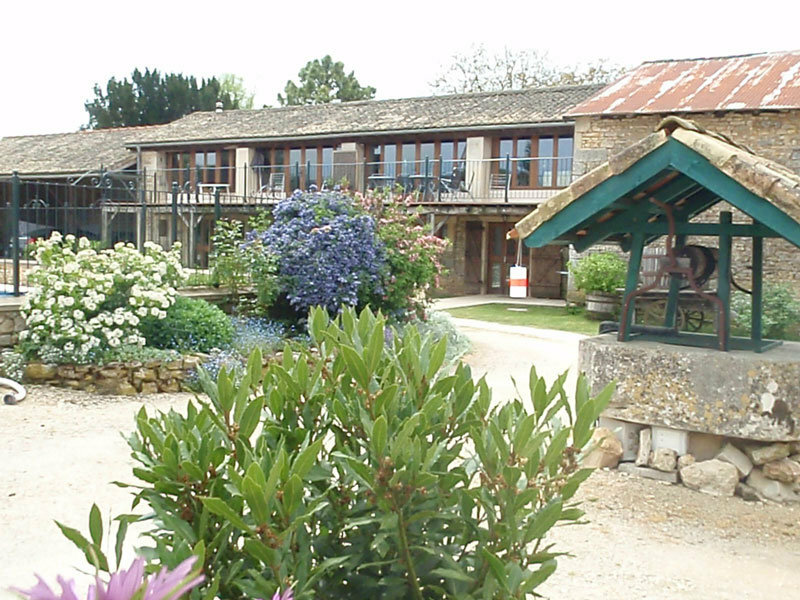 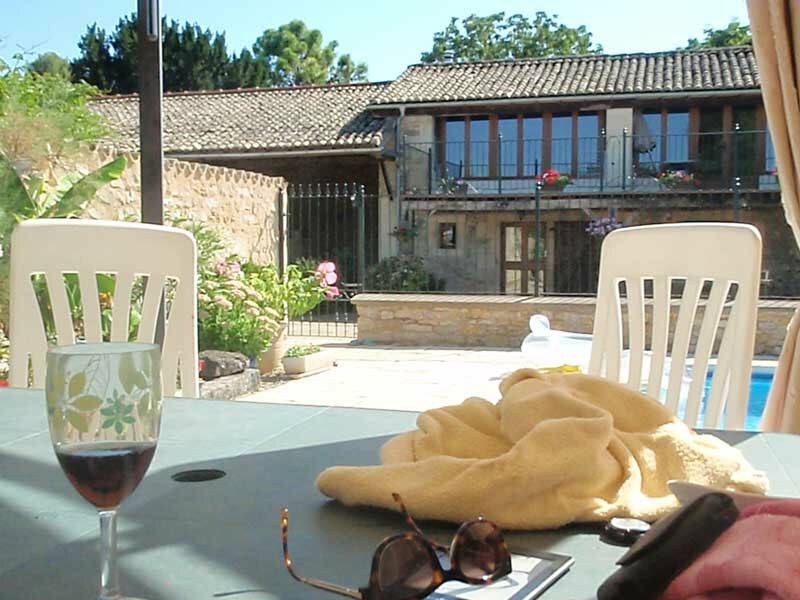 The property is within easy reach of the 'Futuroscope' theme park, the historic town of Poitiers and the renowned 'Vallée des Singes'(Monkey Valley).